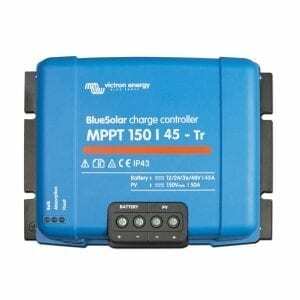 PR1515 15A 12/24V charge controller with LCD. 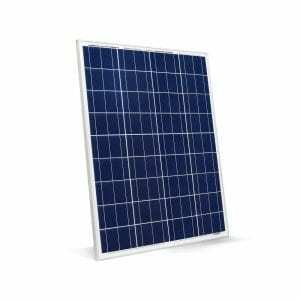 As a central control element in off-grid photovoltaic systems, Steca solar charge controllers control the entire energy flow while ensuring optimal battery maintenance. 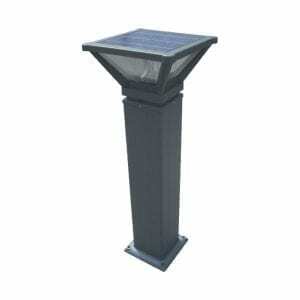 The products developed and manufactured by Steca ensure extremely low costs due to their long service lives. 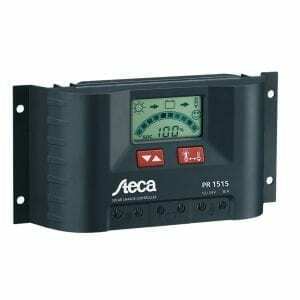 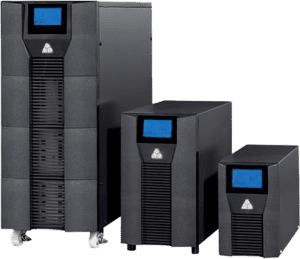 Steca solar charge controllers and sine wave inverters are the best choice for a modern and professional power supply – all over the world. 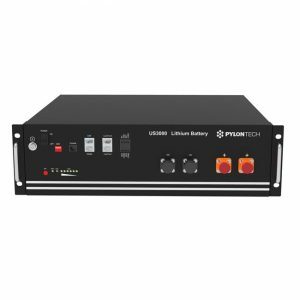 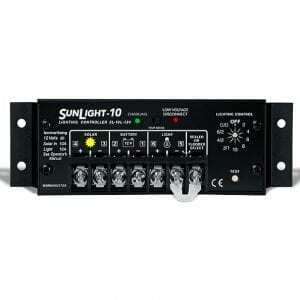 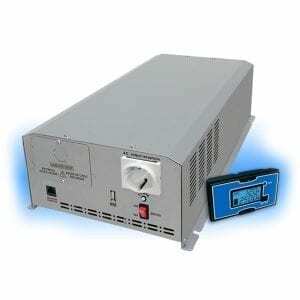 PRS1010 Charge Controller. 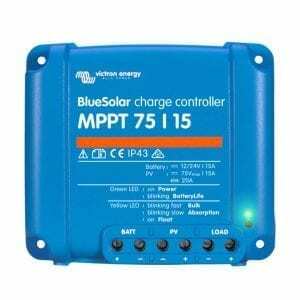 As a central control element in off-grid photovoltaic systems, Steca solar charge controllers control the entire energy flow while ensuring optimal battery maintenance. 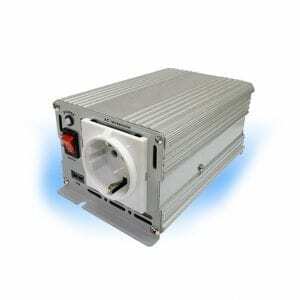 The products developed and manufactured by Steca ensure extremely low costs due to their long service lives. Steca solar charge controllers and sine wave inverters are the best choice for a modern and professional power supply – all over the world. 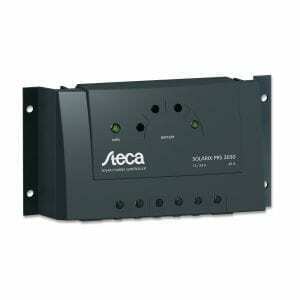 PRS3030 charge controller. 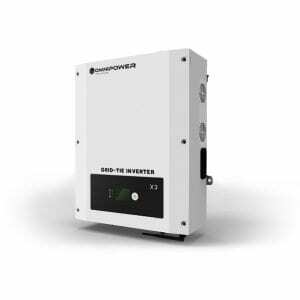 As a central control element in off-grid photovoltaic systems, Steca solar charge controllers control the entire energy flow while ensuring optimal battery maintenance. 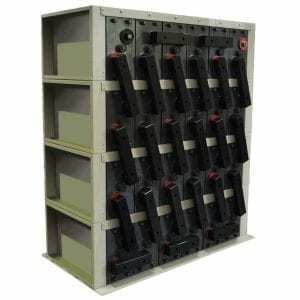 The products developed and manufactured by Steca ensure extremely low costs due to their long service lives. 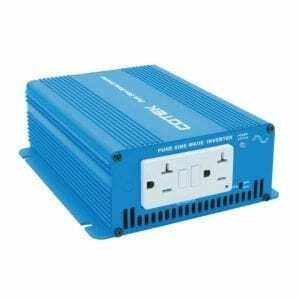 Steca solar charge controllers and sine wave inverters are the best choice for a modern and professional power supply – all over the world. 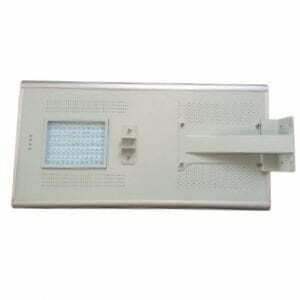 TS45 45A 12/24/48V with Autosensing and 36V programmable. 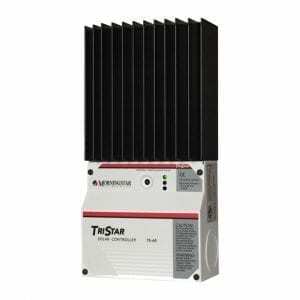 Morningstar’s TriStar™ is a three-function controller that provides reliable solar battery charging, load control or diversion regulation. 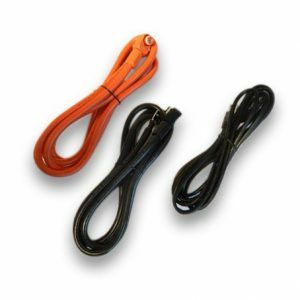 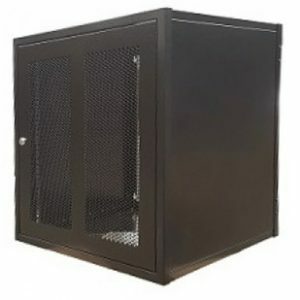 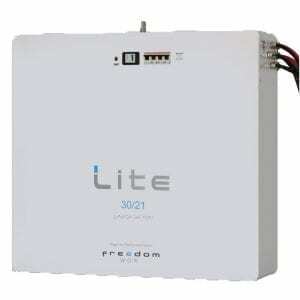 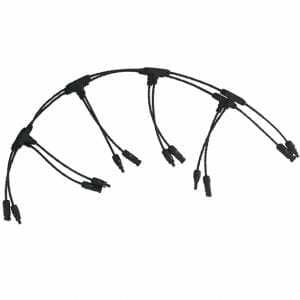 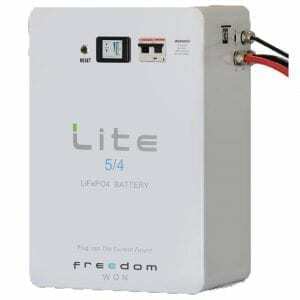 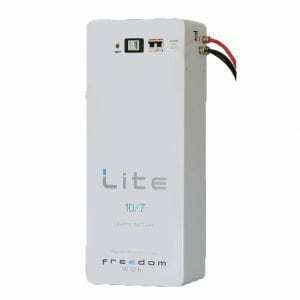 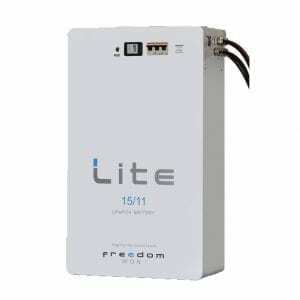 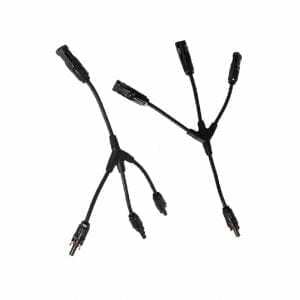 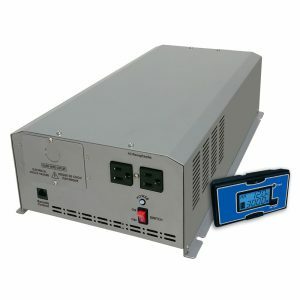 It is rated at 45 or 60 amps, both at 12-48 volts, and has an optional meter, remote meter and remote temperature sensor. 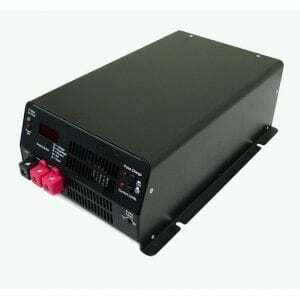 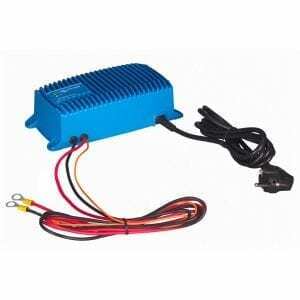 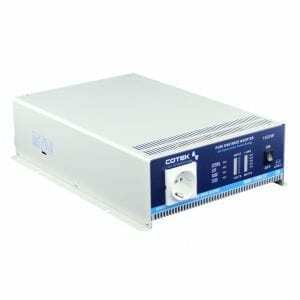 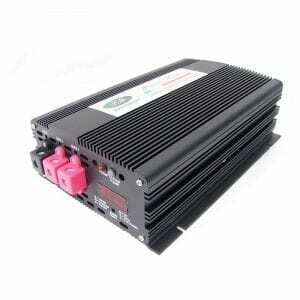 TS60 TriStar 60A/12,24,48V PWM Controller. 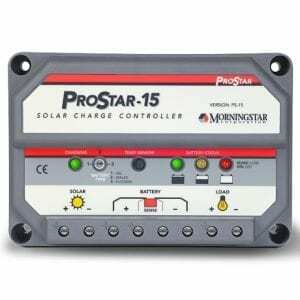 Morningstar’s TriStar™ is a three-function controller that provides reliable solar battery charging, load control or diversion regulation. 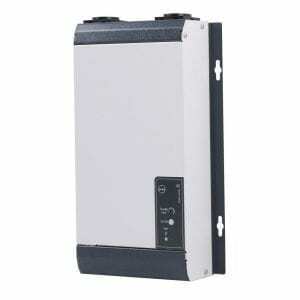 It is rated at 45 or 60 amps, both at 12-48 volts, and has an optional meter, remote meter and remote temperature sensor. 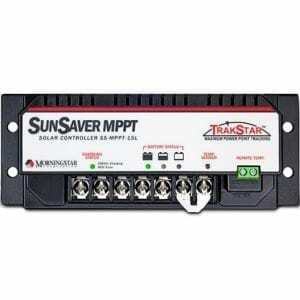 TSMPPT30 TriStar MPPT 30 Controller. 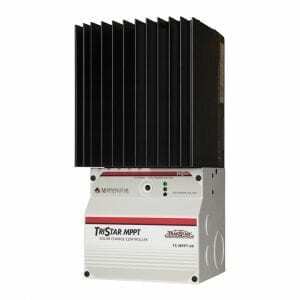 Morningstar’s TriStar MPPT solar controller with TrakStar Technology™ is an advanced maximum power point tracking (MPPT) battery charger for off-grid photovoltaic (PV) systems up to 3kW. 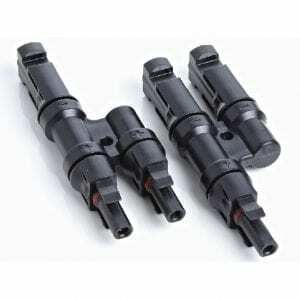 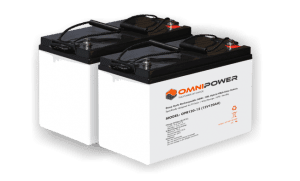 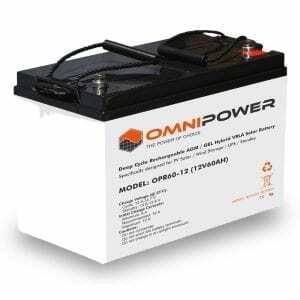 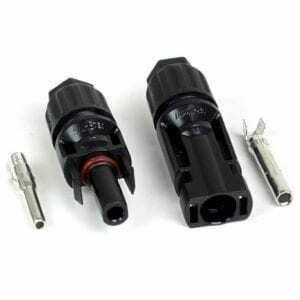 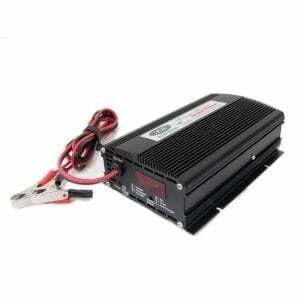 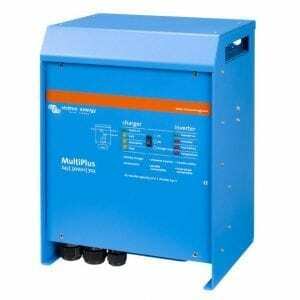 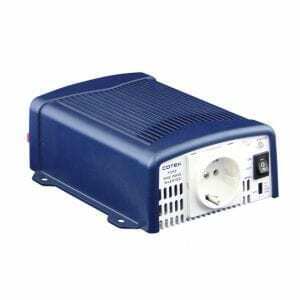 TSMPPT45 TriStar 45A/12,24,36,48V MPPT Cont. 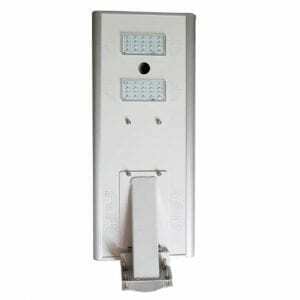 with Remote Temperature Sensor. 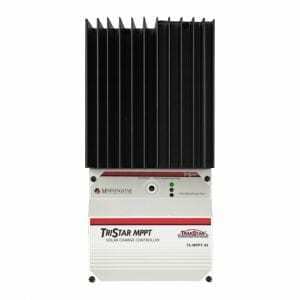 Morningstar’s TriStar MPPT solar controller with TrakStar Technology™ is an advanced maximum power point tracking (MPPT) battery charger for off-grid photovoltaic (PV) systems up to 3kW. 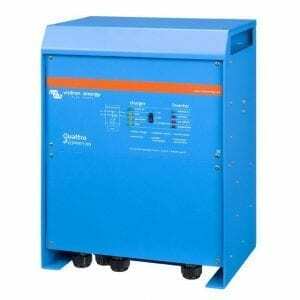 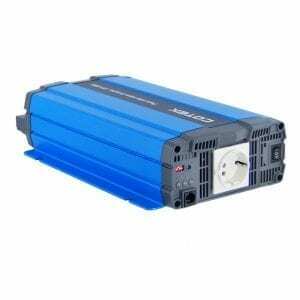 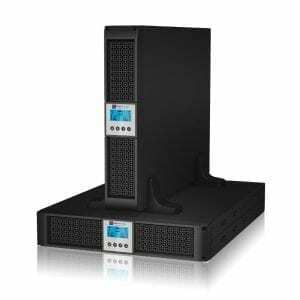 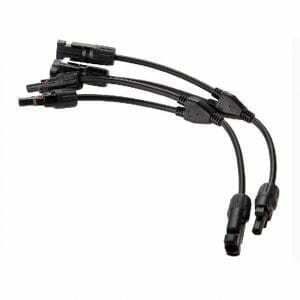 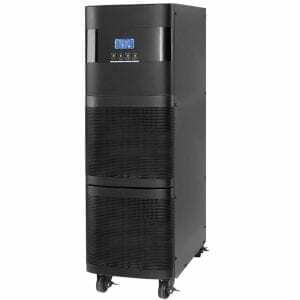 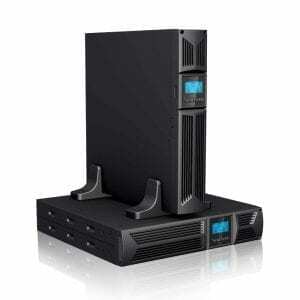 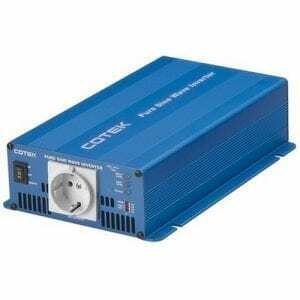 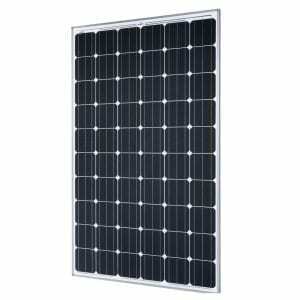 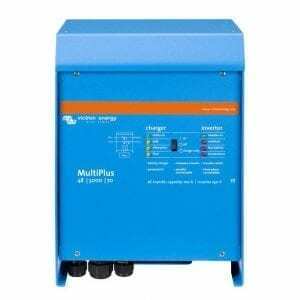 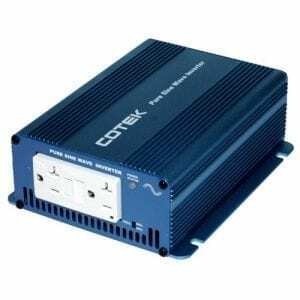 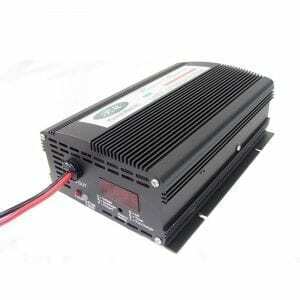 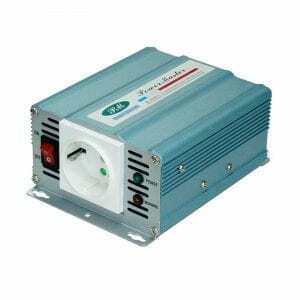 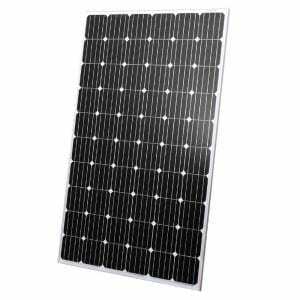 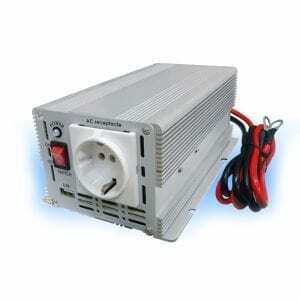 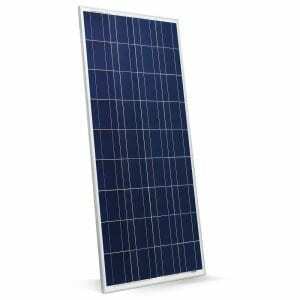 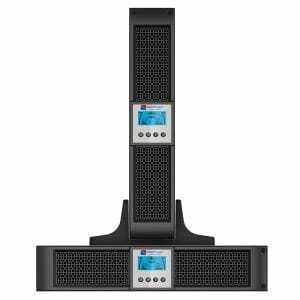 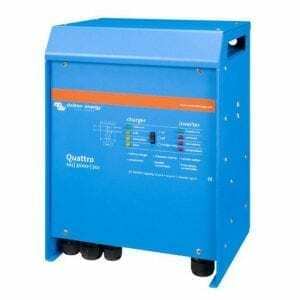 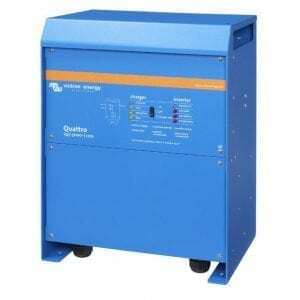 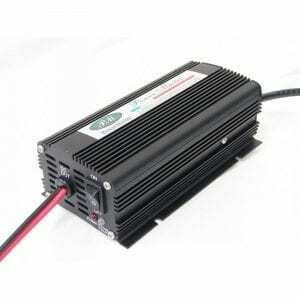 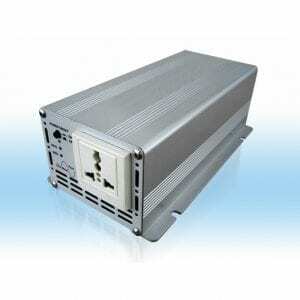 TSMPPT60 TriStar 60A/12,24,36,48V MPPT Cont. 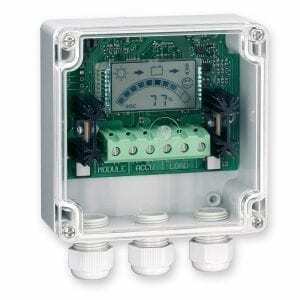 with Remote Temperature Sensor. 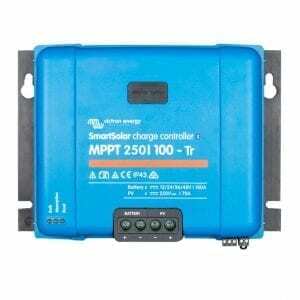 Morningstar’s TriStar MPPT solar controller with TrakStar Technology™ is an advanced maximum power point tracking (MPPT) battery charger for off-grid photovoltaic (PV) systems up to 3kW. 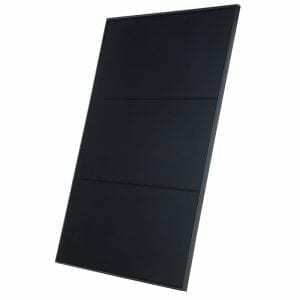 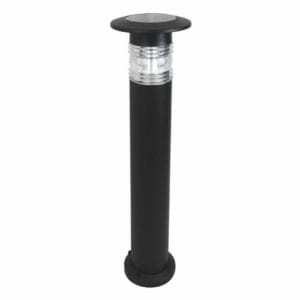 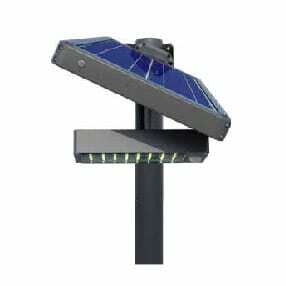 Fully integrated solar streetlight system with a 5 Year Warranty. 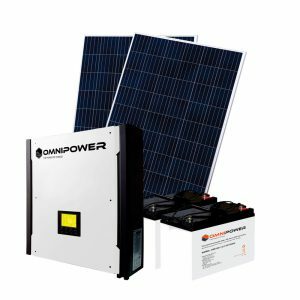 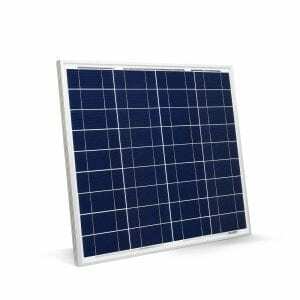 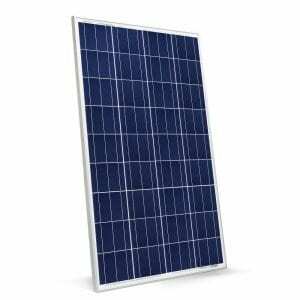 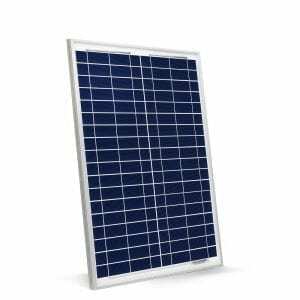 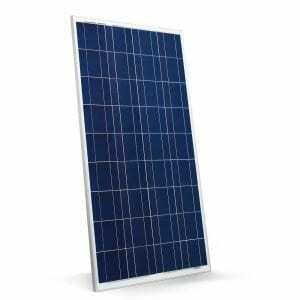 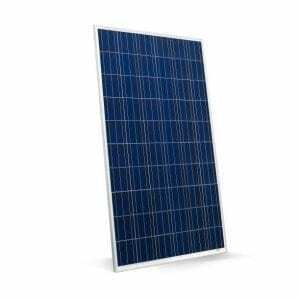 The AOS range comprises a PV solar panel, solar charge controller and LiFEPO4 battery combined with high-output LEDs and human infrared sensor. 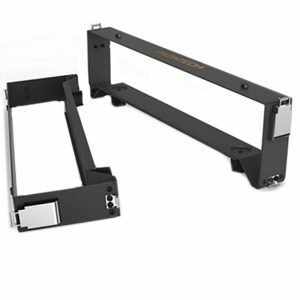 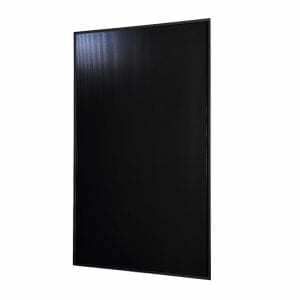 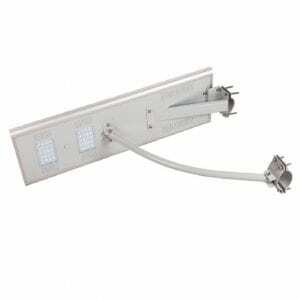 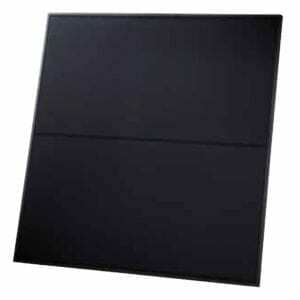 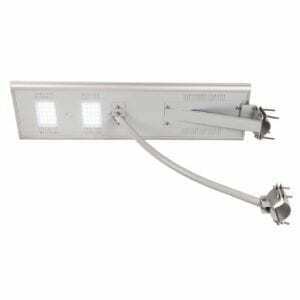 High Luminance, Long Lifespan, Minimal Maintenance and Easy Installation. 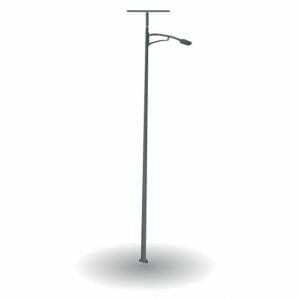 Fits on any pole or wall. 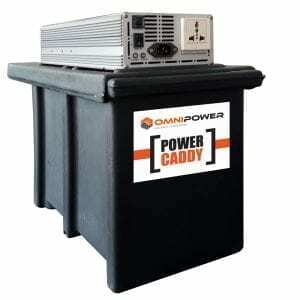 Powers TV’s, DSTV Decoders, M-Net Decoders, Lights, Alarm Systems, Laptop computers, Radios, Hi-Fi Systems, Security Systems, Cash Registers, PABX systems, modems, hubs, routers, etc. 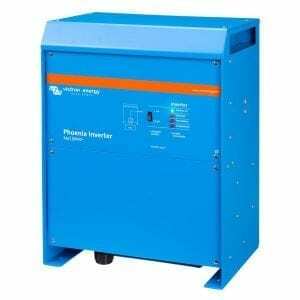 ECO-friendly and non-polluting. 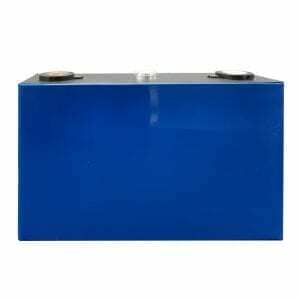 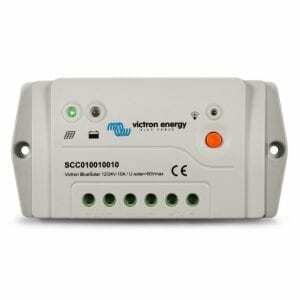 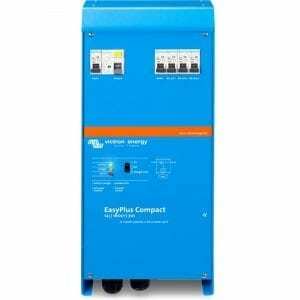 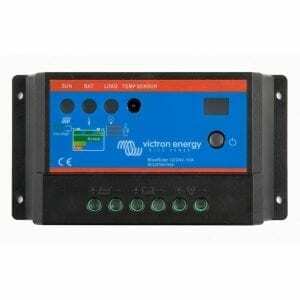 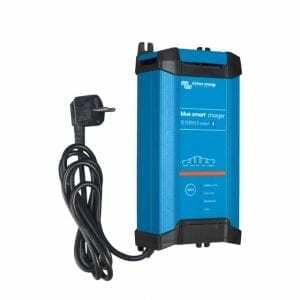 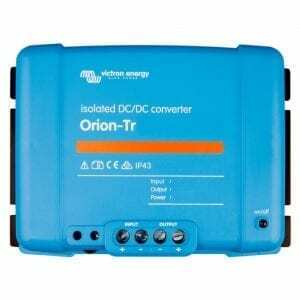 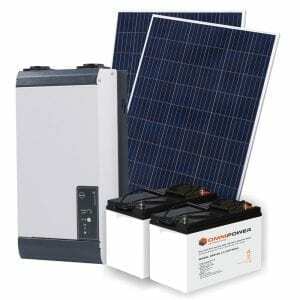 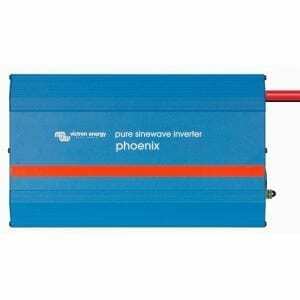 Victron Phoenix inverters are perfect for mobile, off-grid or remote power systems. 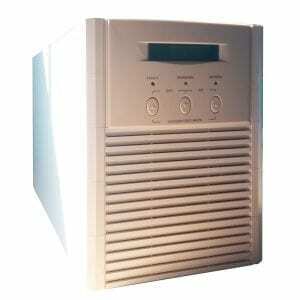 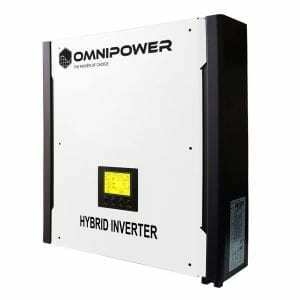 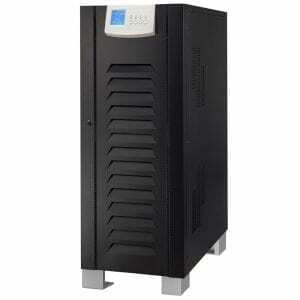 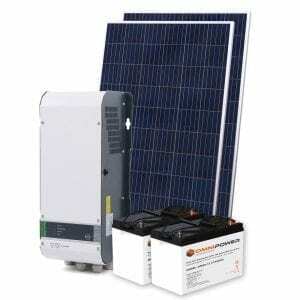 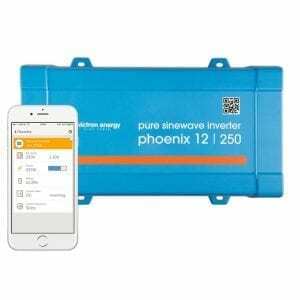 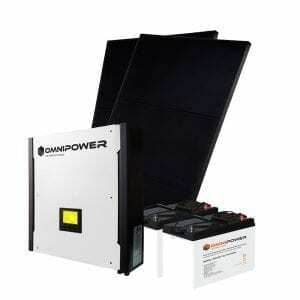 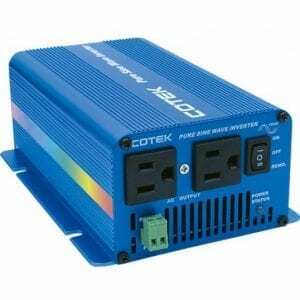 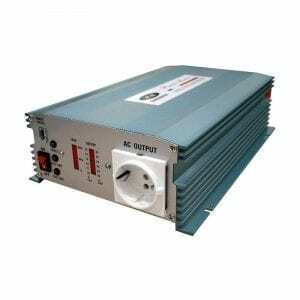 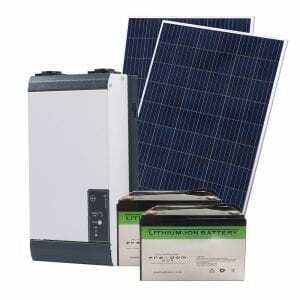 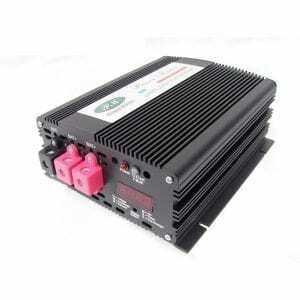 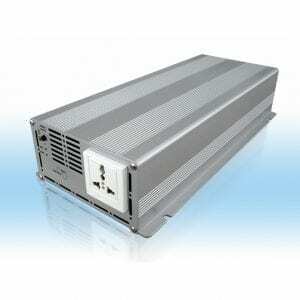 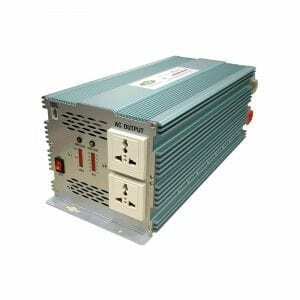 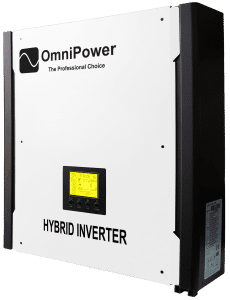 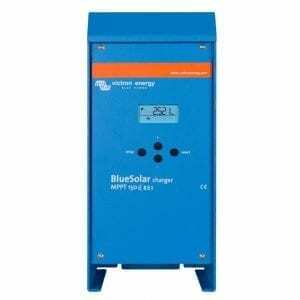 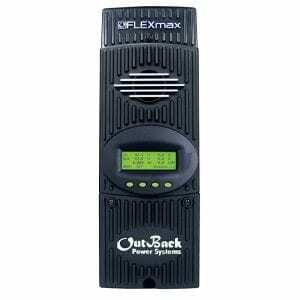 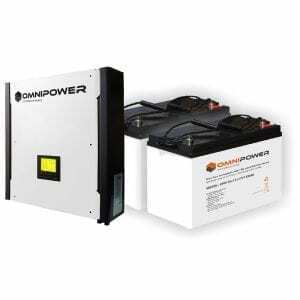 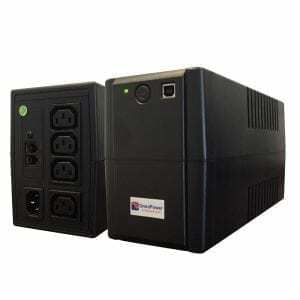 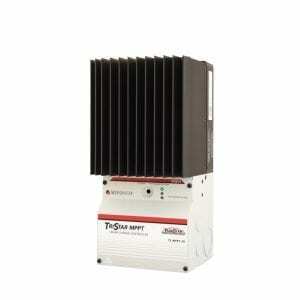 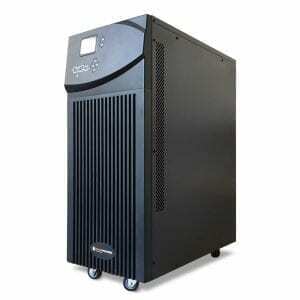 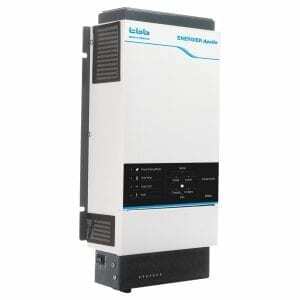 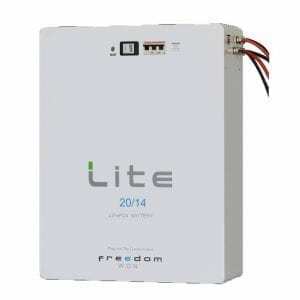 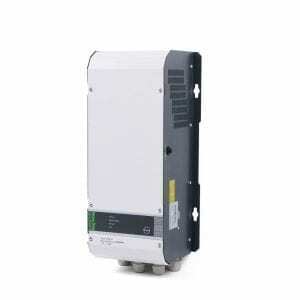 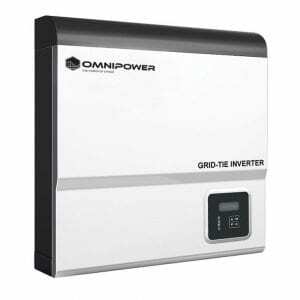 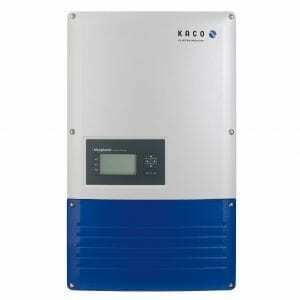 These inverters produce a true sinewave and come in 12, 24 & 48 VDC models. 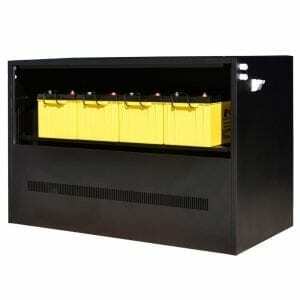 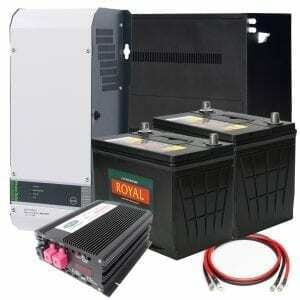 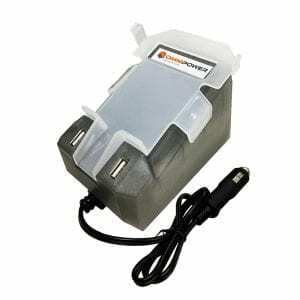 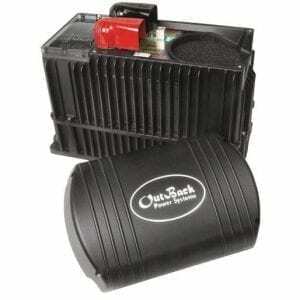 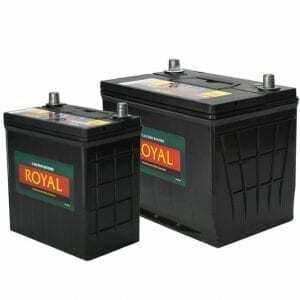 NOTE: This UPS does not include internal or external batteries; these will need to be purchased separately. 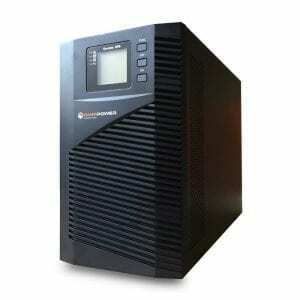 If you require assistance determining your backup time, please contact shop[email protected]. 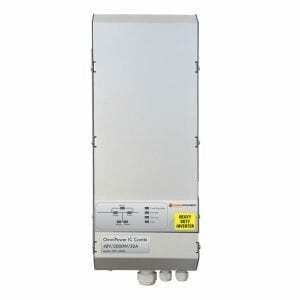 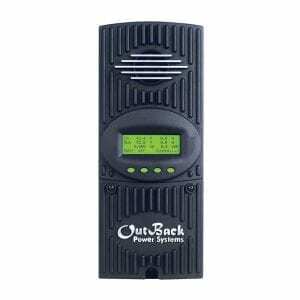 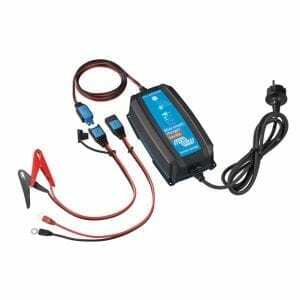 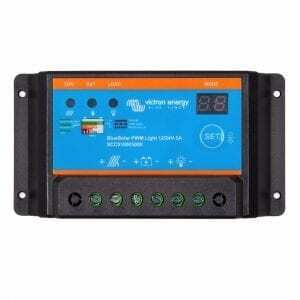 PR1010 10A 12/24V charge controller with LCD. As a central control element in off-grid photovoltaic systems, Steca solar charge controllers control the entire energy flow while ensuring optimal battery maintenance. 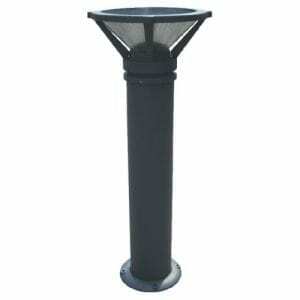 The products developed and manufactured by Steca ensure extremely low costs due to their long service lives. 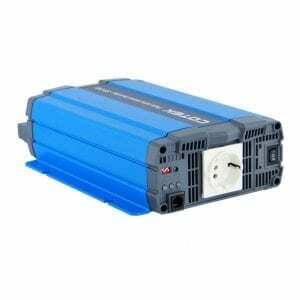 Steca solar charge controllers and sine wave inverters are the best choice for a modern and professional power supply – all over the world. 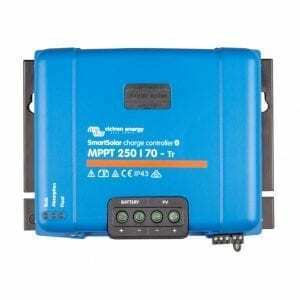 PR2020 20A 12/24V charge controller with LCD. 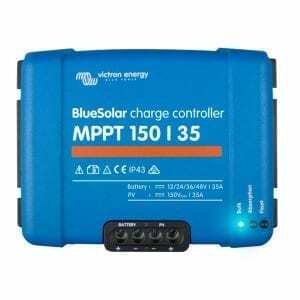 As a central control element in off-grid photovoltaic systems, Steca solar charge controllers control the entire energy flow while ensuring optimal battery maintenance. 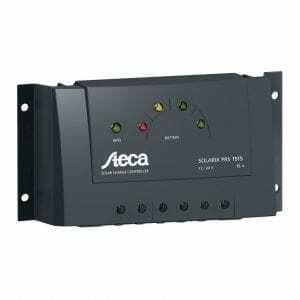 The products developed and manufactured by Steca ensure extremely low costs due to their long service lives. 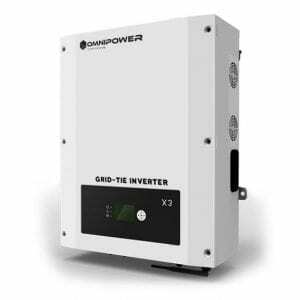 Steca solar charge controllers and sine wave inverters are the best choice for a modern and professional power supply – all over the world. 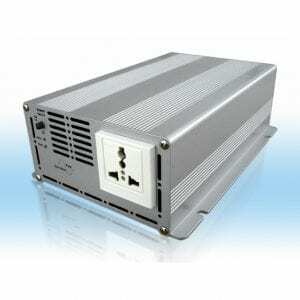 PRS2020 PRS2020 Charge Controller. 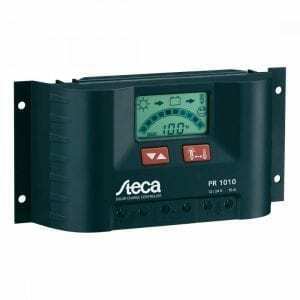 As a central control element in off-grid photovoltaic systems, Steca solar charge controllers control the entire energy flow while ensuring optimal battery maintenance. The products developed and manufactured by Steca ensure extremely low costs due to their long service lives. 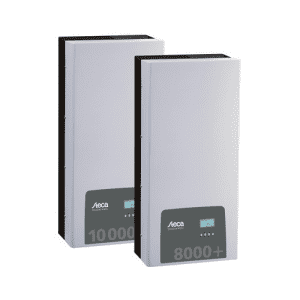 Steca solar charge controllers and sine wave inverters are the best choice for a modern and professional power supply – all over the world.